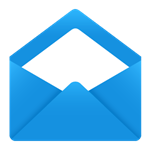 Most people just make do with the Gmail app on Android, but there are plenty of alternatives out there. Boxer is a popular one, and it's getting a big update today. The biggest since it launched last September, actually. It's material and has a few new features too. Here's the changelog for the new v2.2 update. So there you have it—FAB, tinted status bar, and so on. It doesn't seem to have any material touch animations, but that's a minor concern. This will be the first update sent out to Cyanogen OS via OTA. 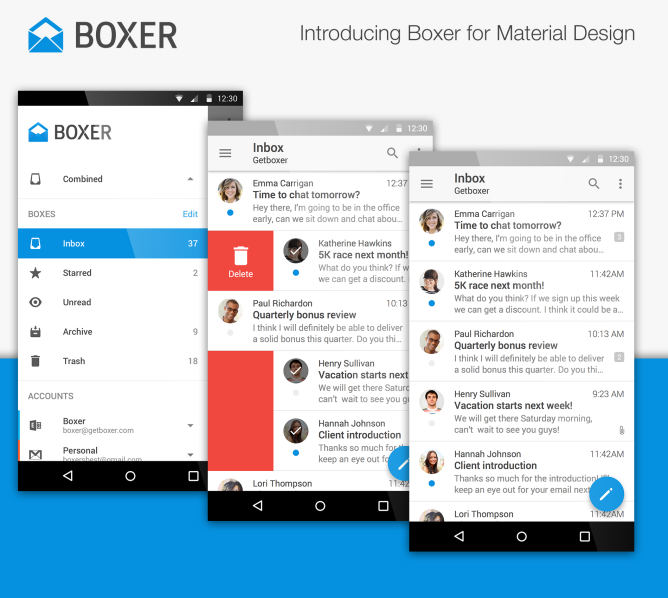 You might remember Cyanogen Inc. has made Boxer its default email client. Cyanogen users should see the update in a few weeks along with the premium features.